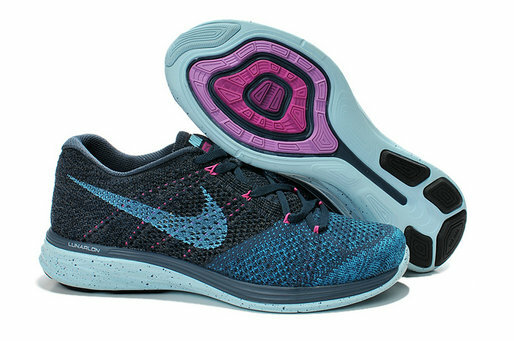 This pair of the Flyknit Lunar 3 features Racer Blue, Total Crimson, Volt and Black. 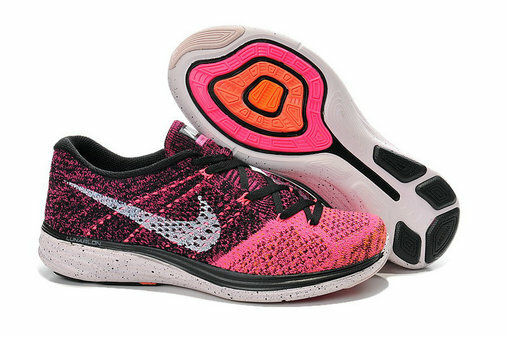 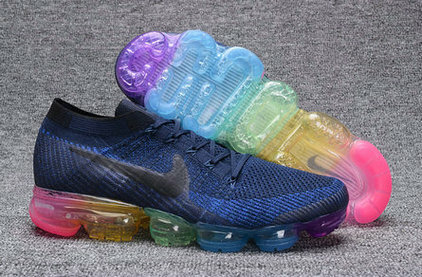 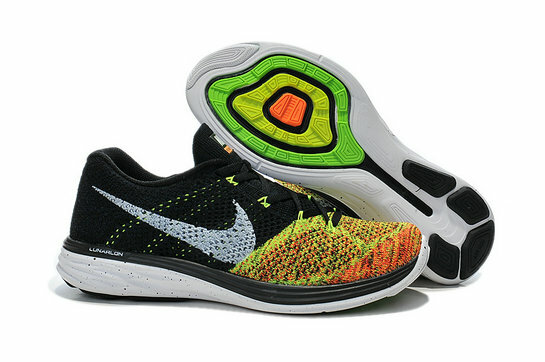 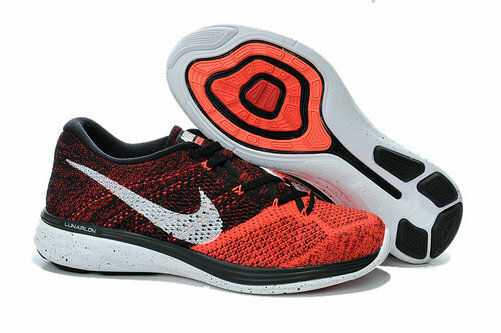 Those colors are used throughout the base with Flyknit material, hence the nickname Multicolor. 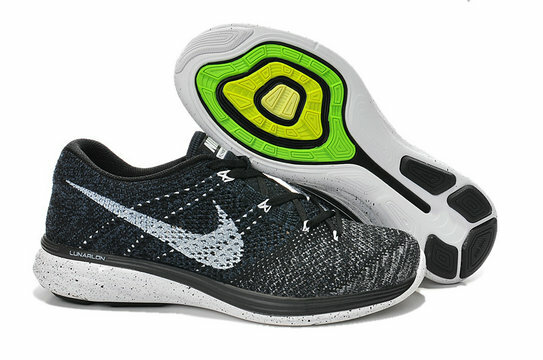 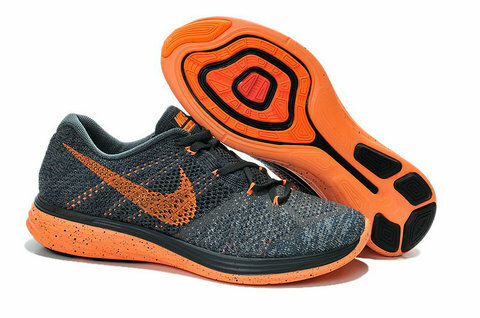 Black will be used across the swoosh, laces, liner and striped through the mudguard. 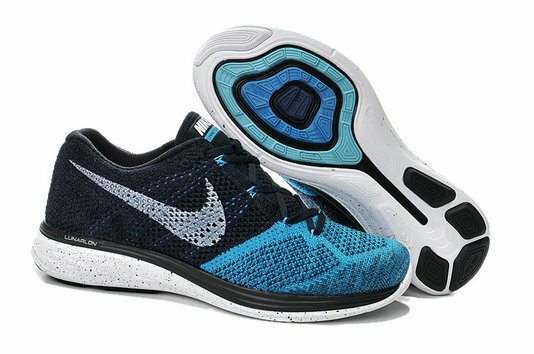 Lastly white hits the midsole while blue covers the insole.